Simon Vale from Magic Dome Books was kind enough to answer a few of our questions over email. Here’s his answers with news about what’s coming up from them in the next few weeks. As always, you can expect great Russian –> English LitRPG translations as they work hard to bring us Americans some LitRPG from overseas. How long have you been working in the LitRPG Genre? We’ve been working since 2012. Can you give us your rundown of the birth of LitRPG? In Russia, it all started with three science fiction authors. Dem Mikhaylov was the first: inspired by Nam Hi-Sung’s Legendary Moonlight Sculptor, he began writing The World of Valdira series. Its publication was closely followed by Vasily Mahanenko’s The Way of the Shaman and Dmitry Rus’ Play to Live. And then all hell broke loose. What’s coming up in the next 4 to 8 weeks from Magic Dome Books? February 7 marks the release of Dark Paladin. The Beginning, the first book in a new LitRPG series by Vasily Mahanenko. We’re very excited about this project. 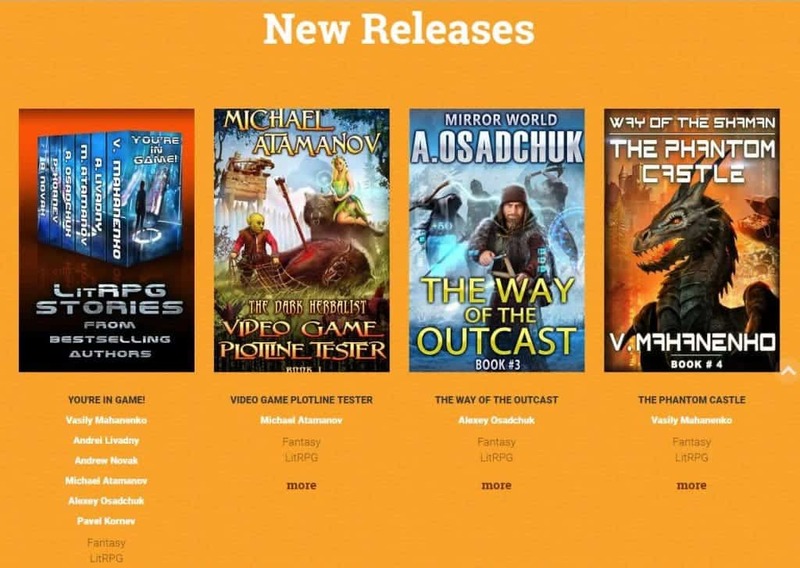 Our goal is to offer the Western reader not just any old LitRPG book (of which Russia has gazillions) – but we choose carefully, aiming to offer new angles and variety that could help reveal the genre’s vast potential. On February 28, we release The Heartless, Book Two of Pavel Kornev’s Sublime Electricity series. Although not LitRPG per se, this supernatural steampunk mystery is credit to the author’s incredible storytelling talent. 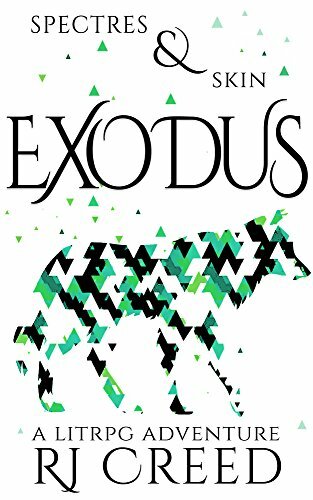 This is a new genre for us; we’re still learning to promote it in the US but if an author deserves a resounding success here, it’s Pavel Kornev. We suggest you try his books – you won’t be disappointed! Finally, on March 10 we release Crystal Sphere, the first book of The Neuro series by Andrei Livadny, the author of Phantom Server. Although technically a prequel to Phantom Server, The Neuro is a fully self-contained LitRPG series, very well-written and packed with virtual adventures and plot twists. You can preorder it here. What Can You Tell us About the Term LitRPG? Some experts track the origins of the genre as far back as the mid-1980s but its initial popularity indeed peaked with the arrival of The Legendary Moonlight Sculptor. 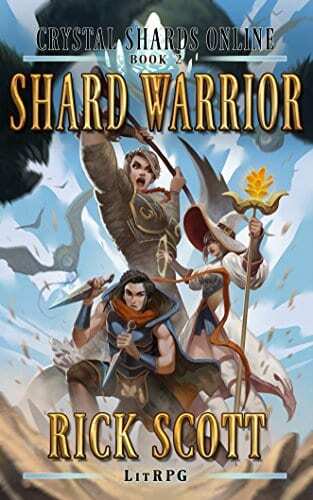 Its first translations appeared in Russia around 2010, triggering a wave of fan fiction from new budding Russian authors who came up with a name for the new genre: LitRPG. Three published authors became the founders of the genre in our country. I’m talking about D. Rus, V. Mahanenko and D. Mikhailov. 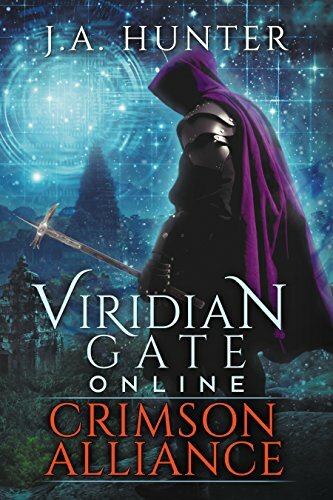 All three originally contributed their series to Russia’s bestselling “LitRPG” project which is published by EKSMO, Russia’s biggest publishing house, since 2013. The word “LitRPG” as the project’s title was suggested by the project’s producer Alex Bobl in a brainstorming session with V. Mahanenko and EKSMO’s science fiction editor-in-chief Dmitry Malkin. Later, other gifted Russian authors joined the project, such as M. Atamanov, A. Osadchuk and A. Livadny. I’d also like to mention the first volume of our LitRPG anthology, You’re in Game! 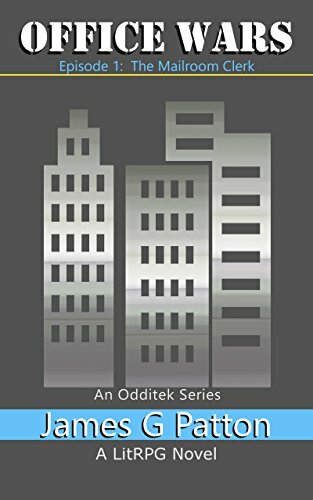 It’s a collection of short stories and novellas set in the authors’ respective signature worlds. All of them focus on the books’ secondary characters who take center stage and tell stories of their own. The anthology also includes two works from our new authors whose brand-new LitRPG series we’re about to publish. These two books might change everything you think you know about LitRPG! Apart from that, every avid reader might find an adventure to his or her taste in our new collection. We suggest you check it out, especially as it’s available on Kindle Unlimited for free. Best D&D Books of All Time? What D&D Class Should You Play in 5e? Jumanji Welcome to the Jungle: LitRPG? Coined by Russian authors in 2010, LitRPG is basically an RPG in narrative form. You can check out a more in-depth definition of LitRPG here or wander over to the forums for more on the LitRPG definition discussion thread.